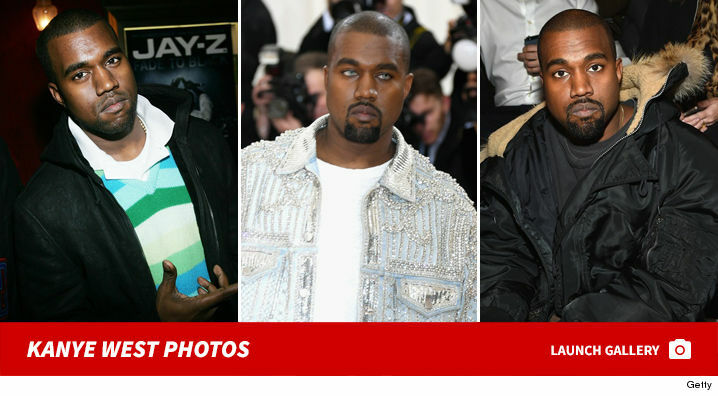 Kanye West's personal physician is the one who called 911, warning the dispatcher Kanye was not violent but would become violent when police arrived to help him. Law enforcement sources tell us, the call came in as a male with mental illness. Dr. Michael Farzam said his patient's name was "Jim Jones, 39 years old, 5'8", 175 lbs ... suffers from temporary psychosis due to sleep deprivation and dehydration." 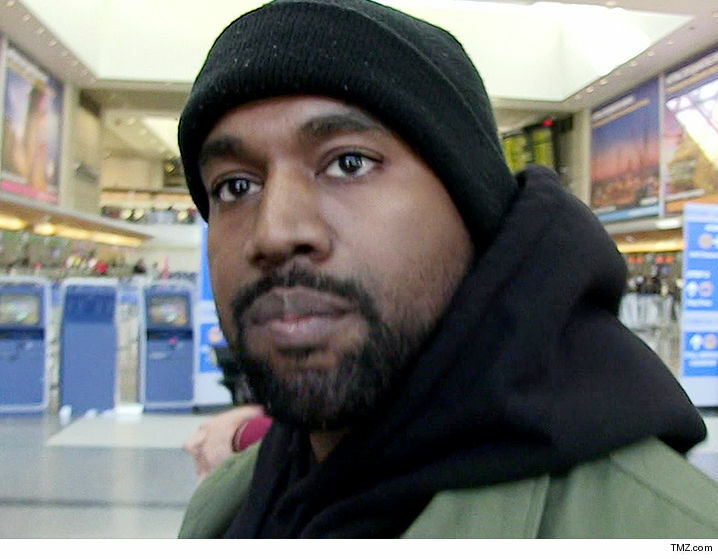 According to the police report the doctor told cops he had placed Kanye on a 5150 psychiatric hold and wanted him taken to UCLA Medical Center. 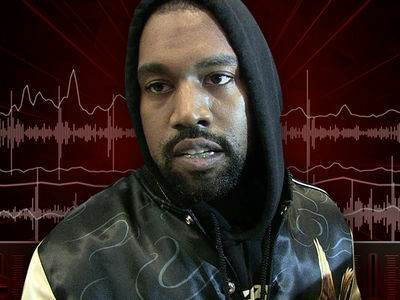 We're told there's an issue over whether the doctor actually placed Kanye on a 5150. We're told Kanye was handcuffed to the stretcher because it's protocol when cops are told someone is on a 5150 hold.